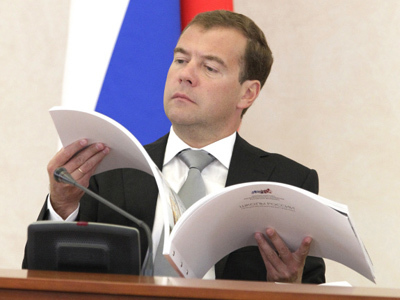 President Dmitry Medvedev has come up with an idea to ask the richest Russians – whose fortune is estimated at over one billion dollars - to share the secrets of their success with schoolchildren. “I have an idea. I will invite representatives of big business circles – mainly those whose fortunes stand at, let's say, a billion US dollars – and I'll tell them to start teaching in schools,” Medvedev said at a session of the Presidential Commission for National Projects and Demographic Policies, reports Itar-Tass. The president wants the rich to come to classrooms and, speaking from first-hand experience, tell young Russians how to get on in life. 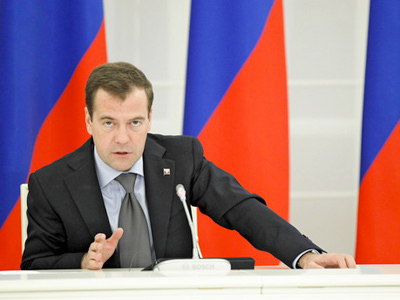 Medvedev expressed confidence that his initiative will be supported by the public as well as head teachers since "all of these are the stories of being successful". 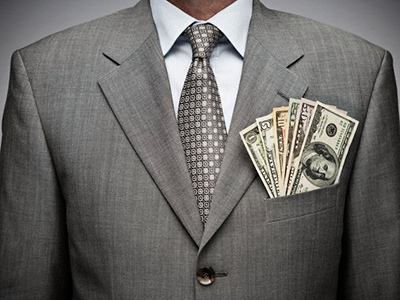 “In reality, success can differ from one case to another, of course, and it doesn't necessarily mean money only, but all of this is interesting as a minimum, anyway," he observed. The president also asked participants at the meeting in Sochi if any schools had already thought of inviting businessmen to give classes. 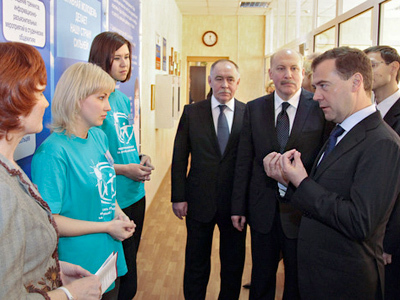 It emerged that at least one education center in Moscow has done so. Initially, the issue of businessmen getting involved in education was raised by Dr Yevgeny Velikhov, a full member of the Russian Academy of Sciences and the secretary of the Public Chamber.